On 18 April, 2018, a partner of the SILA International Lawyers company Mikhail Prokopets, lectured for members of the public movement “Young lawyers of Russia”. 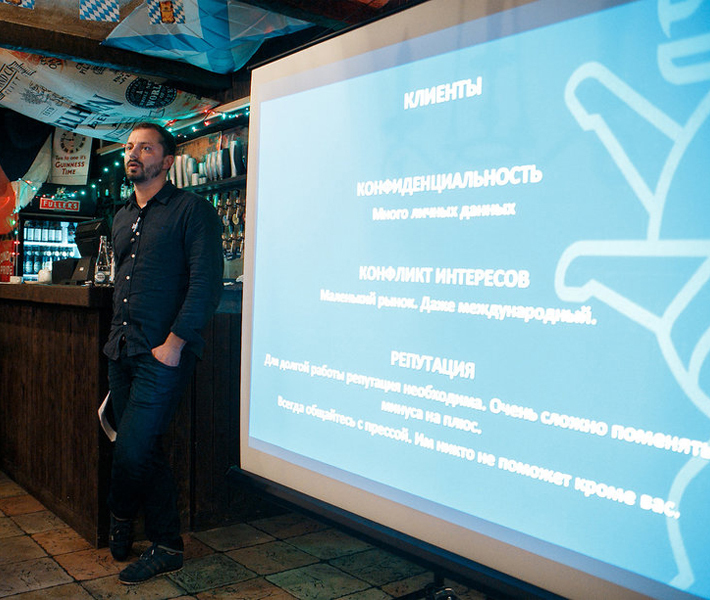 The main topic of his speech was ” The feature of the activity of a sports lawyer in the Russian Federation”. Mikhail tried to give young professionals who are striving to realize themselves in the sphere of sports law, answers to the following topical questions: does sports law exists? What is it? The development of sports law in Russia and in the world (vectors of development, problems). Particularities of the sports lawyers work. Features of regulation of sports law. What does a sports lawyer do in Russia? How to build a sports lawyer career in Russia? He also gave a legal assessment of the “Russian doping scandal”. We thank the participants for their interest in this topic and enthusiasm. We believe that the future belongs to young, inquiring minds.